Exceptional value to be found in this home that boasts a unique floor plan. Open concept living with vaulted ceilings, skylights and a two sided fireplace adding ambience. The master bedroom features a spa worth ensuite with two sinks, jetted bathtub and a large shower. Lovely back yard fully fenced with a great patio for entertaining. Located on a cul de sac and a great neighbourhood. Great central location, walking distance to Downtown Comox shopping, schools, marina and library. You've found it! A cute, affordable, home with a detached legal suite, all on a large Courtenay lot. Walking distance to downtown and close to schools and shopping. Lots of parking and a workshop. Call to see it today! Rancher in a great area, quiet cul de sac in Lancaster Heights. Fiberglass roof, sprinkler system, gas fireplace, heat pump & fenced yard. Quality built construction. This includes Comox, Crown Isle, Courtenay, Cumberland, Fanny Bay, Royston, Union Bay, Merville, Black Creek and Mt. Washington. Raised in the Comox Valley, Marc is an excellent choice...he knows the area. Marc specializes in both residential and commercial real estate, which include single-family homes, condos, town-homes, waterfront homes, commercial buildings and land. Marc also has a long standing involvement with our RCMP and Military families, assisting with their transfer to the Valley or referring them to a realtor in another location. Marc has an intuitive understanding of clients needs and offers professional service with a very personable approach. His friendly and disarming attitude will make you comfortable whether you are listing your home or buying a home for the first time. MOVING TO THE COMOX VALLEY?? Private Client Services (PCS) allows REALTORS® to quickly and easily create private websites for clients, containing listings based on customized individualized searches. As matching listings are added or changed, clients are instantly and automatically notified. Once PCS is setup, the client is automatically notified that new or changed listings are available and a link to their private website is provided by email. When the client has accessed the site and reviewed the listings, an automatic notification will be sent as any new listings are added or changes are made to the system. You can change the criteria at any time and have the ability to deactivate it also. 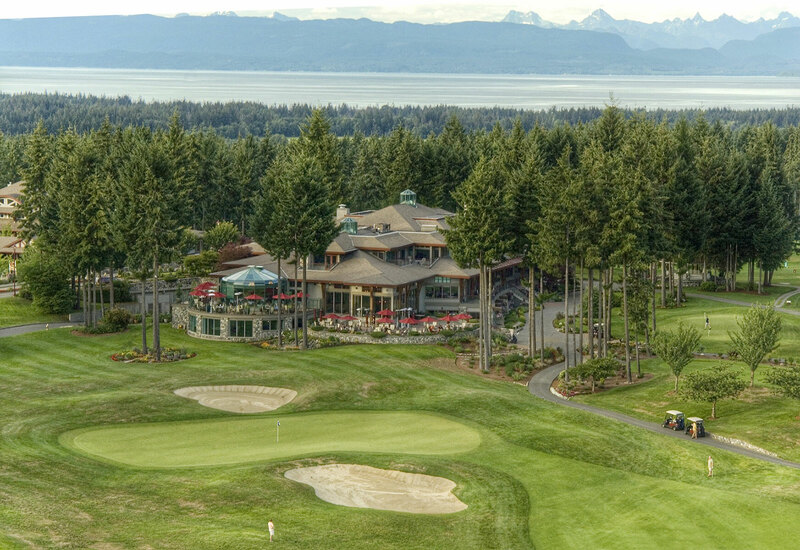 The Comox Valley is located on the east coast of central Vancouver Island, British Columbia, cradled by the seaside communities of Fanny Bay, Union Bay and Royston to the South and Merville and Black Creek to the North. 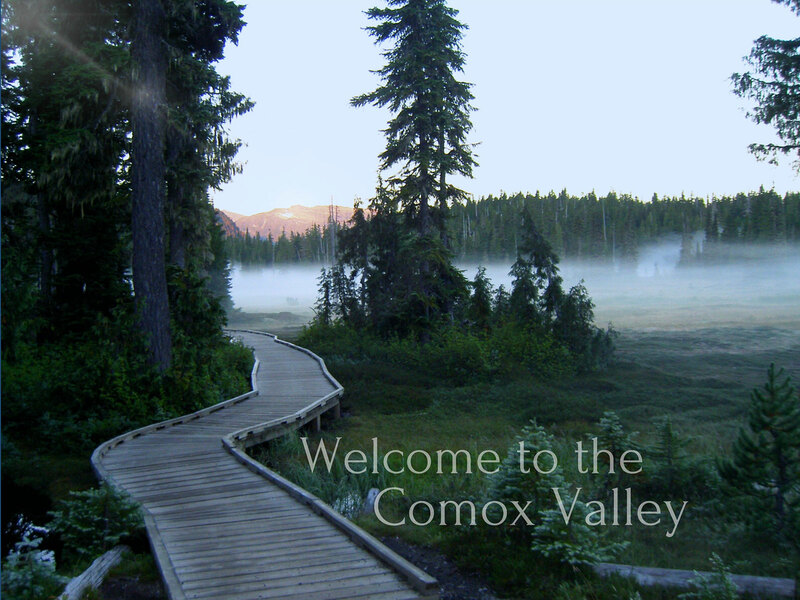 The Comox Valley refers to the municipalities of Courtenay, Cumberland and Comox. The Comox Valley has been awarded the prestigious national distinction of "Cultural Capital of Canada." Supporting the Valley's commitment to arts and culture are its museums, live theatre, active artist community, and vibrant music scene! 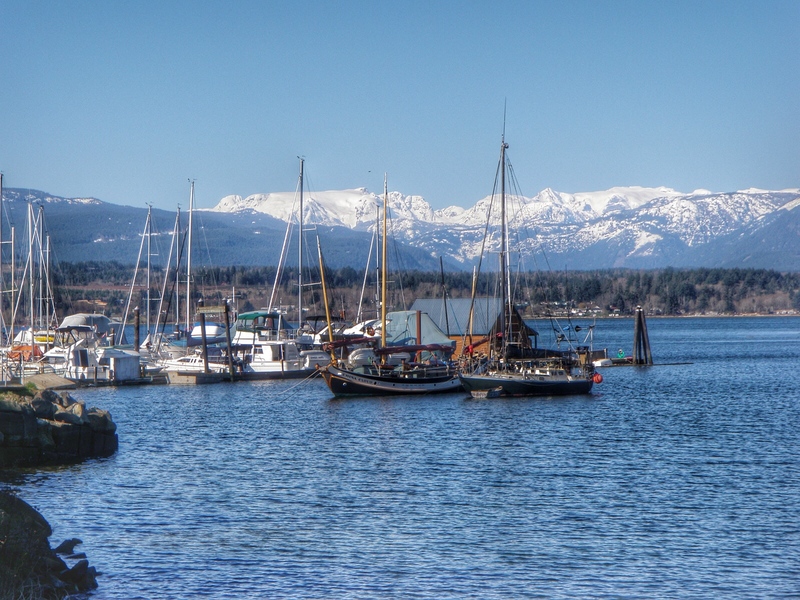 The magnificent Beaufort Mountains and Comox Glacier, or rather Queneesh - the great white whale as known by the The K’ómoks First Nation, border this community to the west. The waters of the Strait of Georgia meet the Comox Valley and its many incredible beaches. 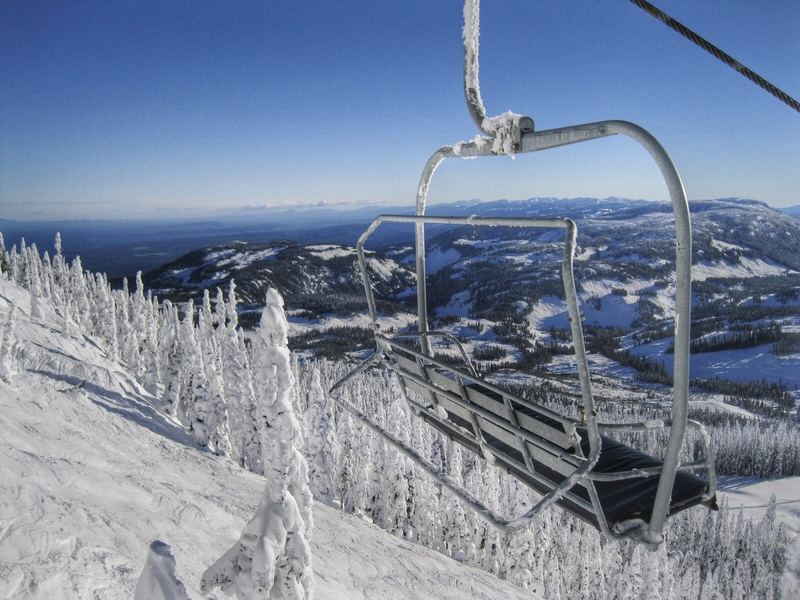 This unique corner of the world, rich in natural beauty, offers fabulous skiing, alpine meadows, mountain climbing, kayaking, sailing, fishing, scuba diving and destination championship golfing. Call Marc, he'll help you find your perfect home or investment opportunity in this "Komuckway" - Place of Plenty. As a realtor with RE/MAX Ocean Pacific Realty for 25 years, Marc has built an enviable reputation in the Comox Valley. You only have to look at his track record; Marc has been recognised as one of the top ten realtors in the Valley every one of those years. Raised in the Comox Valley, Marc graduated from the University of Calgary with a Bachelor's degree. He returned to his home town to manage the family-owned Port Augusta Inn, where he honed his customer service skills for seven years before becoming a realtor. As a husband and father of three children, all raised in the Valley and active in swimming, skiing, hockey, soccer and volleyball clubs, Marc has always been a very active member of the community. He has coached soccer and hockey for local associations, was a founding member of Tourism Comox Valley, a member of St Joseph's Hospital Foundation for eleven years and is currently a director of the Courtenay Rotary Club. Marc has a natural ability to seamlessly combine his love and knowledge of the Valley, family and business commitments. Clients reap the benefit of this wealth of experience and knowledge of the local community. Using his intuitive understanding of a client's needs, and his skills in problem solving without drama, Marc offers a highly professional service with a very personable approach. Buying or selling a property requires attention. Marc is available for his clients either in person, by cell, email or telephone. He is ably supported by his professional assistant Rita Emerson, in the Comox RE/MAX office, where the two share a strong work ethic and have worked as a team for over 23 years.